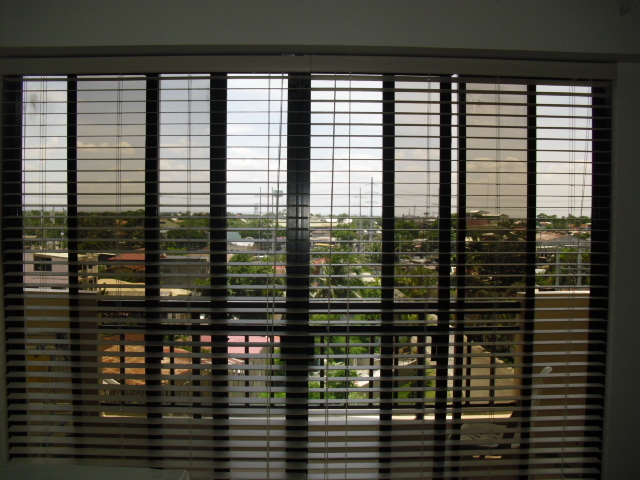 DS Windows & Walls is proud for our wood blinds installation for this customer at Las Pinas, Philippines. It really gave beauty and elegance to her room and matches the theme/motif of her bedroom and surrounding furnitures. 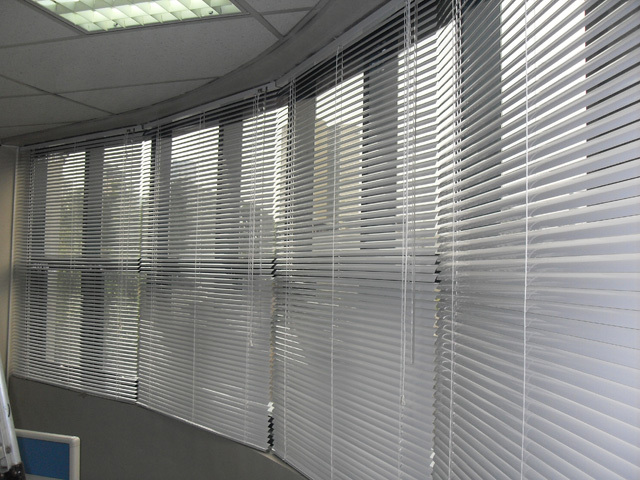 Since a wood blind has a wider slat width (2 inches) compared to 1″ slat of other horizontal blinds such as the venetian blinds, it adds a more solid and a more opaque look to the windows. 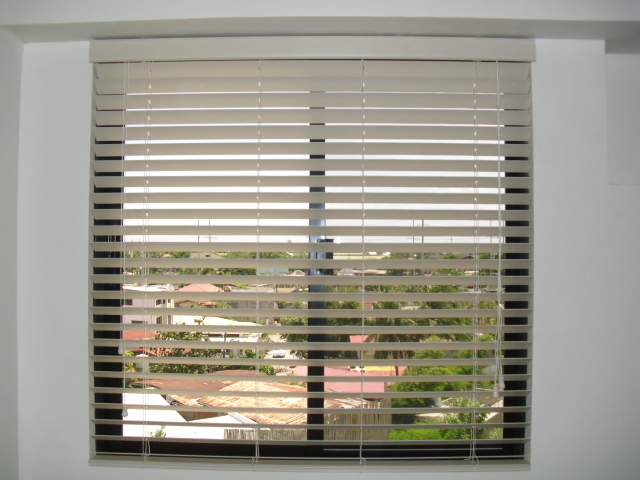 Wood blinds and Faux wood blinds are available in different colors e.g. 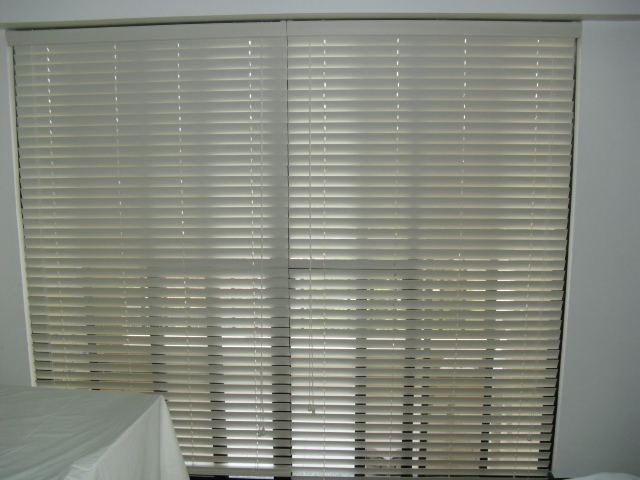 almond, off-white, cherry wood, etc.). 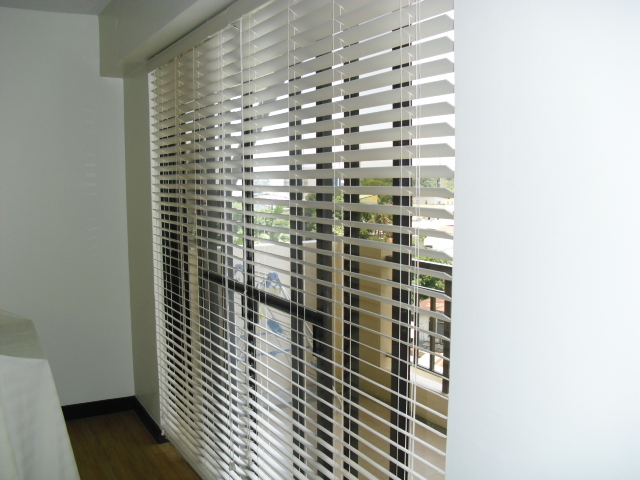 If interested you might want to visit our showroom at 4th floor Waltermart Center Makati in front of Abenson so you can see the actual samples or call us at 403-3262 for a free measurement and estimate. 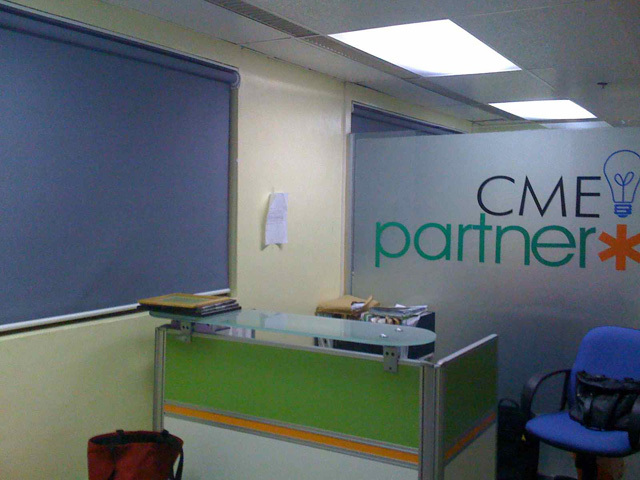 Our staffs will bring swatches at your doorsteps.